Located in the 2nd district of Paris, Opera Louvre Holiday Apartment offers several self-catering apartments in the Opera and Louvre area. 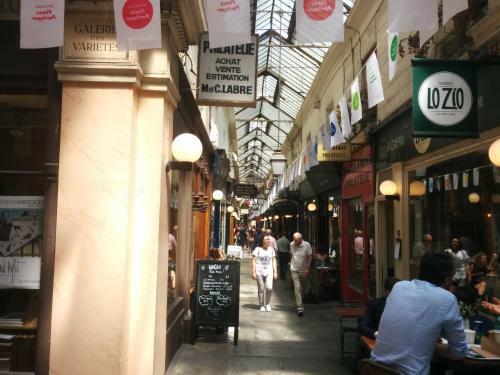 Rue Montorgeuil Shopping Street is only a 2-minute walk away. 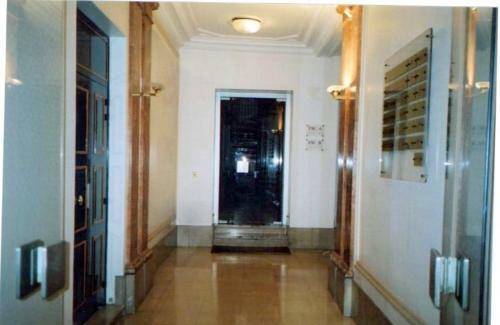 The apartments feature a city view, flat-screen TV, washing machine and bathroom with shower. The accommodations also feature a large bed, and unlimited calls to foreign countries. Each apartment's kitchen includes an oven, a microwave and a refrigerator, as well as a kettle and a coffee machine. Towels and bed linen are included. Grocery shops and restaurants can be reached within walking distance of the accommodation and free WiFi access is provided. 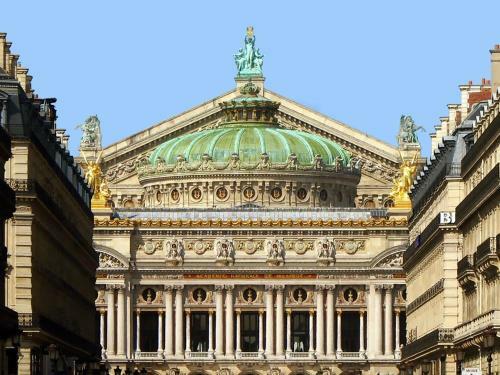 Opéra Garnier is only a 15-minute walk away and Sentier Metro Station is 200 metres from the property, offering direct access to Saint-Lazare Train Station. Rate: € 87.30 ... € 288.75; select dates below to get current rates.